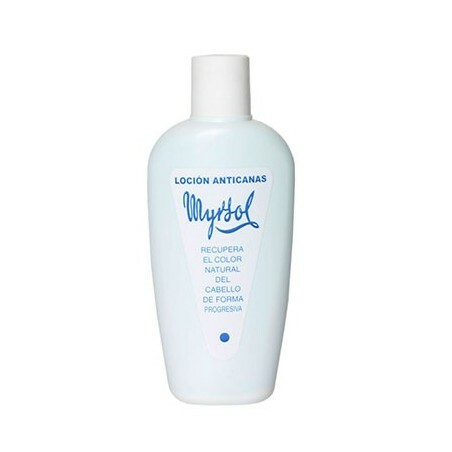 Myrsol Grey Hair Lotion 200ml. It gradually recovers natural hair color. After 10/12 applications improvements are already visible. Prevents dandruff and grease. Prevents hair loss. 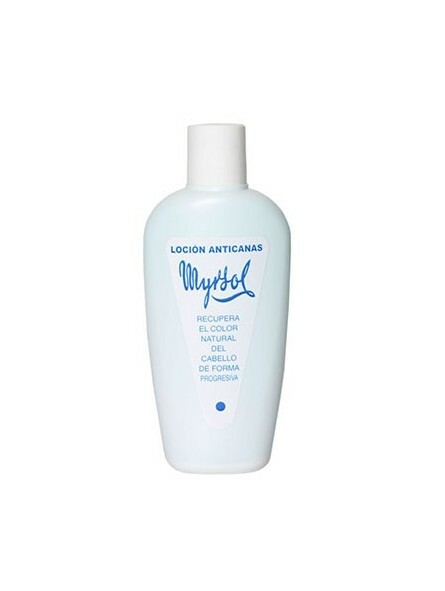 This ancient formula from Myrsol Laboratories has been successfully re-launched and it is recognised as an extraordinary hair care product. The lotion penetrates the scalp, regenerating natural hair pigments thanks to the formula of active ingredients. Directions for use; Shake vigorously before use to completely dilute the solid particles in the product in each application. Softly massage the scalp. No need to rinse. It can be used frequently.